The first question that customers ask developers is: “how much would my app cost?”. An it’s probably the hardest question to answer. Developers require documentations with tons of details to answer exactly. But rough estimation can be done much sooner. Mostly, when you come to skilled developers with your app idea and describe it in a few words they hardly can say its price. And it is a normal thing, while a developer should know all details in order to estimate time and cost. 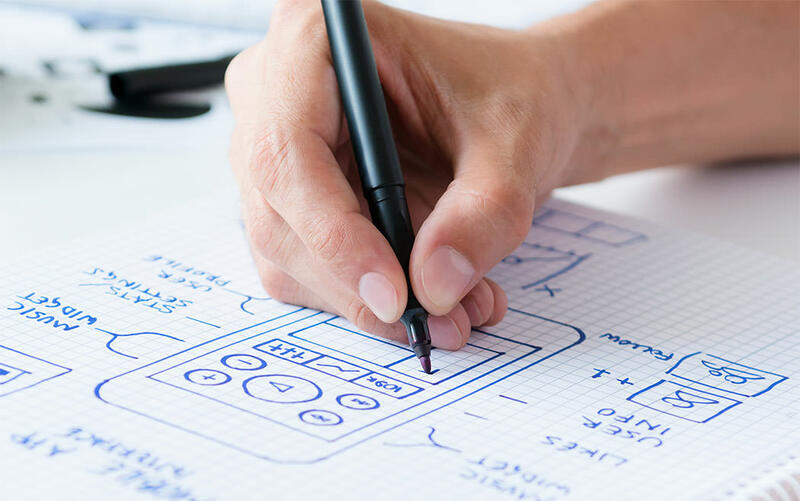 But lately there have been strong trends about how much does it cost to make an app depending on the idea. Small apps are specialized in a few features and designed to be used only in some circumstances. As a result, they don’t require any extra good design, animations or any other thing that does not help an app to be more productive. You can find that small apps are fully suitable for your ideas of business, travel, analytics, utilities and books applications. An average development time requirements are up to 400 hours. Note: it is hard to talk about prices while the charge per hour is so various in development fields. So it is more reasonable to talk about hours requirements. In this case, application starts using mobile device’s APIs, has larger content and becomes more interactive. Meantime, they also need better UX and UX design. As a result, all those drive up development time and cost to a significantly new level. Travel, lifestyle, education and entertainment apps in major number of cases are moderate. An average development time requirements go from 500 to 800 hours. These apps have advanced interactivity and heavy use of mobile device’s APIs. They include a large amount of features that are created to provide the best user experience. Custom design is also included as well as animations, style kits and even more. Meantime, multi language and localization are also required. So, you can imagine end-price of all of these. Most games, e-Commerce and social apps are complex. It takes more than 800 hours to develop an app. However it requires twice more time for games duo game engine mechanics, graphics and animations. They are heavy. They are highly interactive. They have extra functionality and tons of various features. They have unique custom features. And it takes years for development process and years in order to polish and advance every bit of it. And you know for sure a bunch of them, and probably use them every day. Facebook, Uber, Amazon, Youtube, WhatsApp, Starbucks etc. All of them are designed in order to get first charters in rankings and become top apps in Google Play and Apple App Store. And analytics, marketing and testing affect development process and make it even larger. And it becomes even harder to denote development time, while many entertainment apps were launched as MVP (Minimum Valuable Product). As a clear example, Uber that started only in Los Angeles, or Snapchat have only one unique feature in standard messenger feature kit. It’s pretty easy to say what would drive up application price and hurt your budget: mostly everything. And it’s obviously, the larger an app is, the more you need to pay for it. ● Every new feature you add will increase the total price of an app. As well as advancing present features. ● Every new screen and every new design element also make your app more expensive. ● Back-end size and complexity also drive up application price. ● Any unknown factor such as new technologies, custom and unique things. ● And be sure, the larger your app is the more you will be pushed to pay for its maintenance. While expense cases are obvious, not everyone knows how to save money in app development fields. While there are common recommendations like “Get rid of unnecessary things”, there are still some more interesting things that may save your budget. ● Use MVP concept to test your target audience and see your product requirements and people’s willing to pay for it. If MVP fails it will save the rest part of your budget from waste. ● Although western companies charge too high, you may outsource to foreign companies or even freelancers. 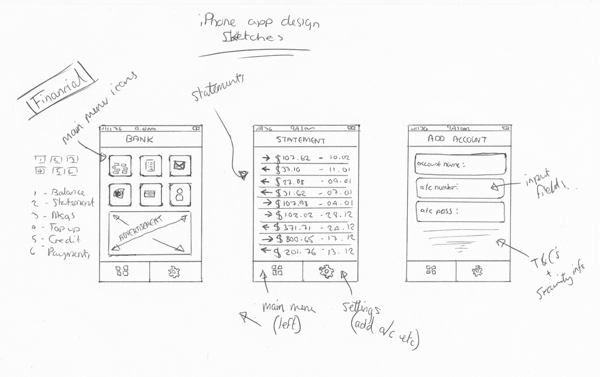 ● If your app idea has a close concept for some existing app, you have a chance to find templates from its developers. It is very popular among game industries. For example, Envato Market contain millions of these. ● Start with the single native platform, or choose a hybrid (multi platform) application type. So, how much would your app development cost, at first place, depends on your app idea, its size and complexity. Some actions can save your money, but they have their own pitfalls for sure. Copywriter/analyst at Thinkmobiles IT company. 5 years of experience in web and app researches. Currently follows every interesting AR/VR project, and successful cases of using it in mobile apps. Tasha, you can contact info@nerdsmagazine to see movement on this.